Brenmar is the club. 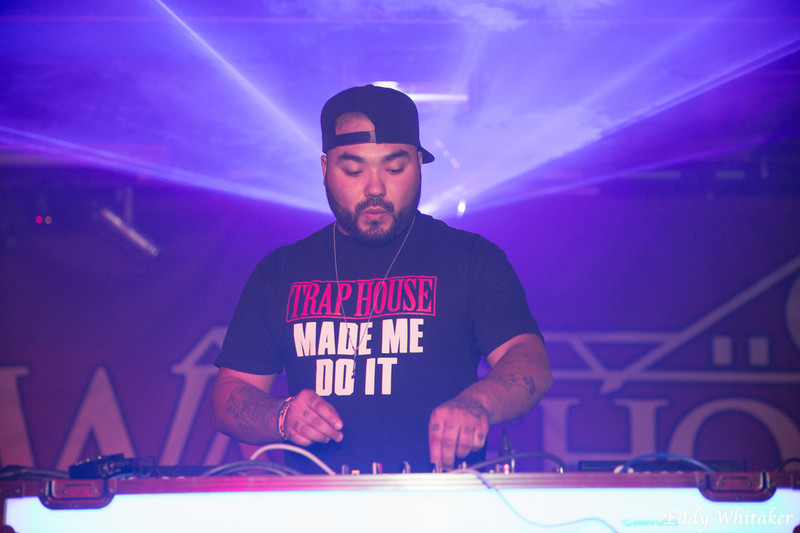 This bass music chameleon has soundtracked some of the best nights of our lives with sets that expertly travel from Jersey to Chicago and beyond, connecting the dots between hip-hop, R&B and all manner of futuristic house music production. His aptly titled Award EP (out 1/20 on Fool’s Gold) is more than a victory lap for a nightlife champion, but the start of an awesome new chapter, melding songwriting chops atop years of body-moving DJ knowledge. From 808 slow jams to confetti-ready anthems, Award is a four-track collection of earworms featuring voices from the underground (Newark’s Dougie F and UNiiQU3) and radio (Jeremih collaborator Sayyi) alike. 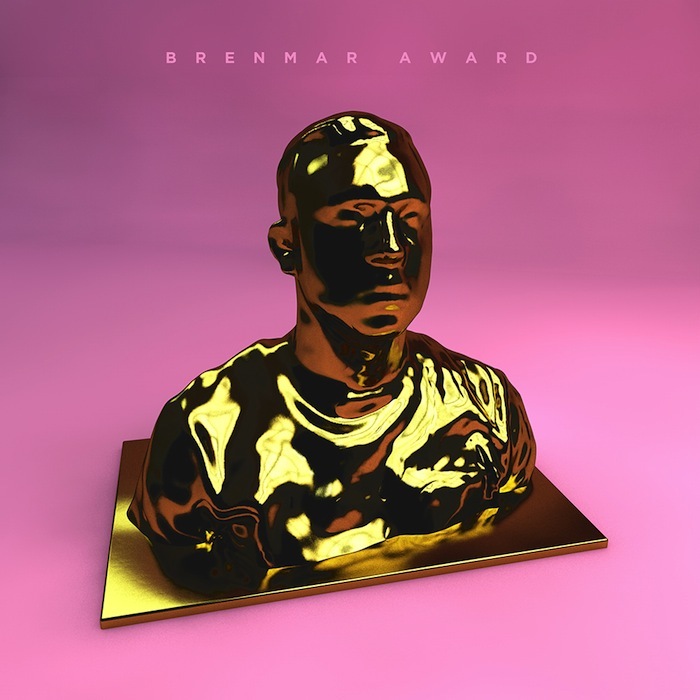 Listen to the title track now for a taste of the EP, and hear Brenmar live in his element on the Award tour kicking off 1/21 in Chicago and blasting around the globe through mid-February.